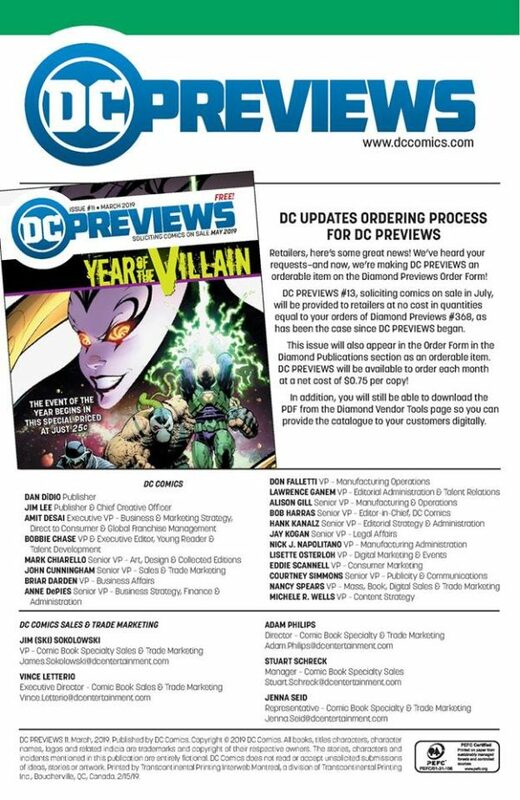 DC Comics Universe & May 2019 Solicitations Spoilers: More Details On DC’s Year Of The Villain As DC Pushes It BIG! 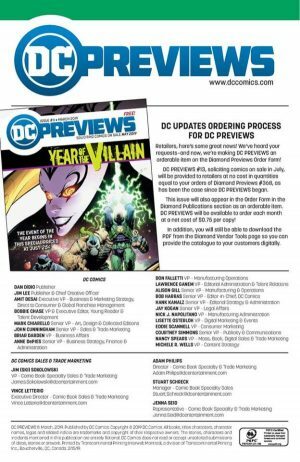 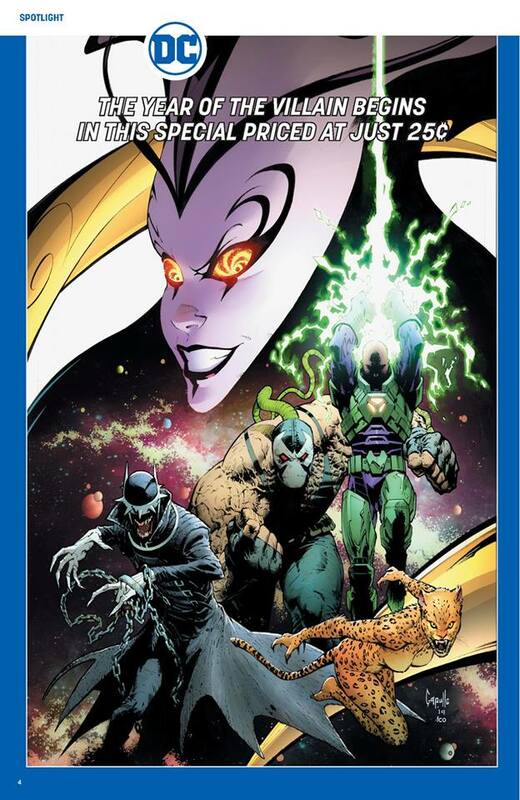 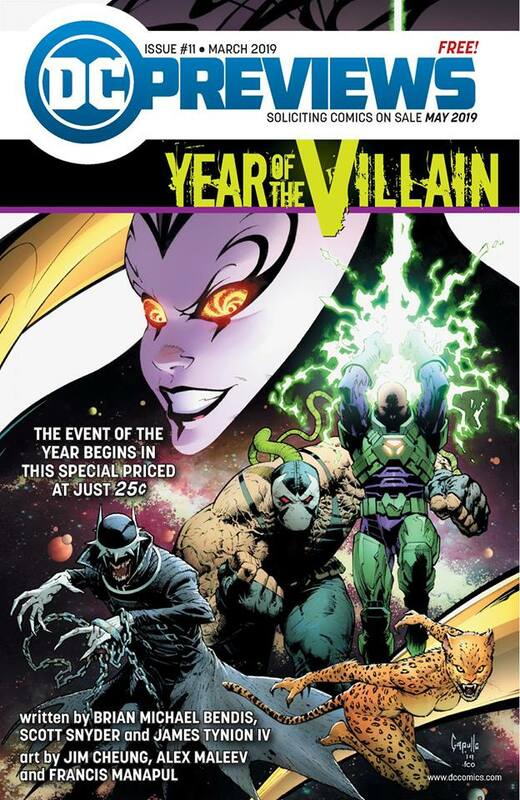 More Details On DC’s Year Of The Villain As DC Pushes It BIG! 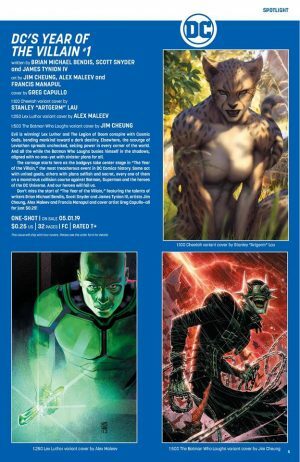 …FCBD 2019 on May 4, 2019.